The Adidas range of glasses and sunglasses have been developed around athletes and offer a wide collection of frames for every requirement, including sport performance, casual wear, performance optics, youth performance and changeable frame & lens options. 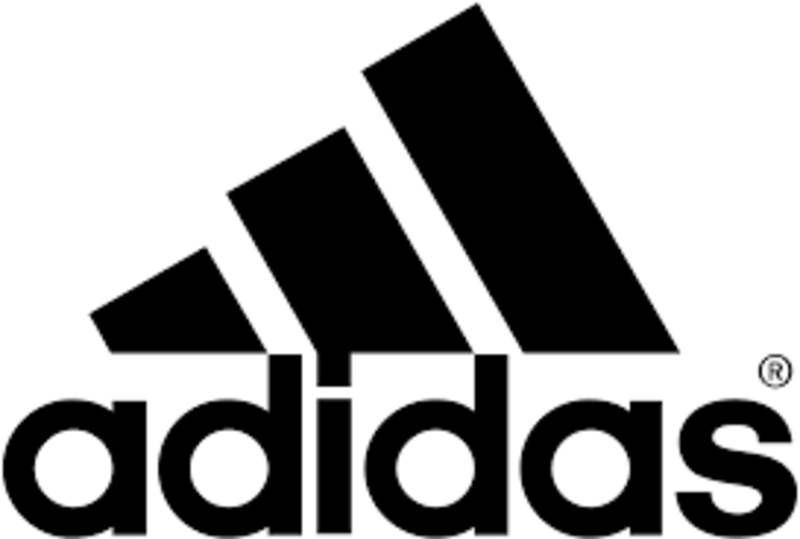 To view our exciting range of Adidas glasses, Adidas sunglasses or other designer brands, simply contact or visit your local store stocking the range and our dispensing opticians will be more than happy to help. Why not also book an eye test to see whether your eyesight or prescription has changed?